Fresh Water Express! Well maintained and ready to go! 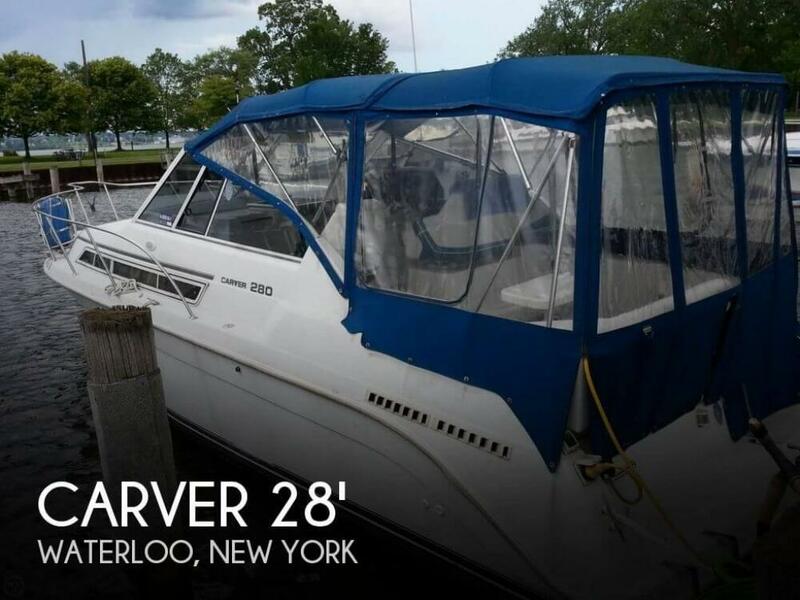 If you are in the market for an express cruiser, look no further than this 1996 Carver 280 Mid Cabin Express, just reduced to $14,500 (offers encouraged). 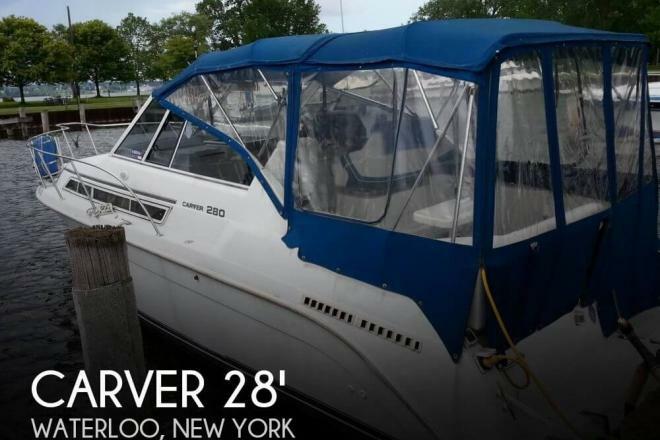 This yacht is located in Waterloo, New York and is in good condition. She is also equipped with a Volvo Penta engine that has 475 hours.